We hosted a learning event for those interested in making money and doing good. Attendees learned about successful and inspiring social ventures, some business tools for creating impact in your community, and our Social Venture Challenge being launched to grow new social ventures in the region. Led by: David Cameron, Manager of Innovation, The Next Big Thing + Co-Founder of SFU Radius Ventures. One of BC’s thought leaders on the convergence of business, social innovation, and entrepreneurship, David is leading a cohort of the top 10 under 25 entrepreneurs in Canada with The Next Big thing. 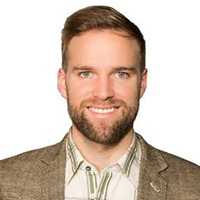 He is also a business coach and mentor, the co-founder of Radius Ventures, a social venture accelerator, he worked on the launch of an impact investment fund, designed marketing plans at Coca Cola, and partnered with the BC government to support young social innovators. The Collaborative Economy: A powerful new platform for social venture innovation that will transform our world. 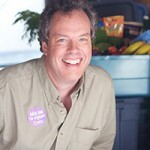 David van Seters is the founder of SPUD and President of Sustainability Ventures, a sustainability consulting firm that uses economic and financial tools to make the business case for sustainability in government, organizations and communities. An experienced business professional David uses business tools such as full cost accounting, market based instruments, ecological economics, natural capital valuation, and social finance to help clients improve the sustainability of their projects and initiatives. David’s business skills are founded in experience: he has launched three businesses, including an organic grocery home delivery service that is now the largest in North America. With Keith Ippel from Spring Activator and Bonnie Foley-Wong from Pique Ventures. With over 15 years experience as a leader in technology centric businesses, Keith has accelerated the growth of both small and large companies, launched new products, and raised over $20m in angel investment and venture capital. He has an unparalleled ability to collaborate with entrepreneurs, employees, and investors to deliver amazing products to the market. Keith is passionate about creating opportunities that previously did not exist for people and co-founded Spring to bring that into the social venture space. Bonnie helps make other people’s ideas happen and her attention is focused on impact investors and entrepreneurs. She has spent her whole career working with investors and entrepreneurs, communicating financial information and vision in order to move money. Her goal is to empower people to make angel investments confidently and passionately. 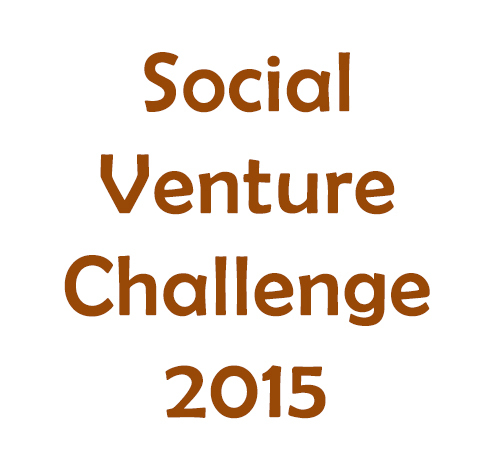 Find out what the Social Venture Challenge is and how emerging social entrepreneurs can apply. 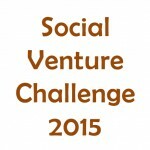 For more information on the Social Venture Challenge please contact Cheeying Ho 604-935-8209. 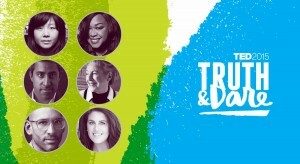 The Centre, in partnership with the Whistler Public Library, hosted a free public livestreaming of all the TED 2015 Conference talks. We also hosted a lively community discussion, ‘Join the Conversation’ on Thursday the 19th after ‘Session 10: Building from Scratch’ together. TEDster guests including Trent Yeo, organizer of TEDxQueenstown and Executive Director of Ziptrek Ecotours Queenstown, joined our conversation. Jenn Scharf from Creative Generation did a live graphic recording of the conversation. 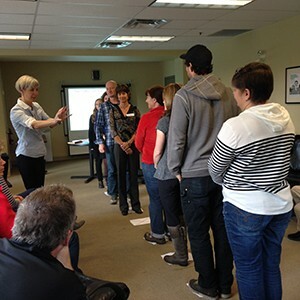 The Centre hosted a one hour workshop for people to learn more about the art of collaboration. Our facilitator was Karen Elliott, an organizational and leadership development consultant with a focus on helping people to work better together in pursuit of their goals. Karen specializes in leadership and team development, employee engagement, supporting collaborative initiatives and assisting leaders and their people through change. Learn more about the Art of Collaboration event. T his Vancouver based documentary takes a provocative look at capitalism and its unintended price of success. 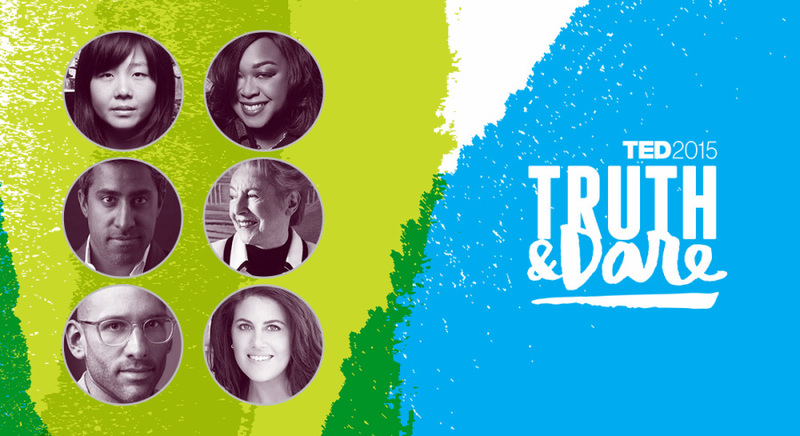 The film tracks the changing landscape of business with the rising tide of conscious capitalism through the stories of Vancouver-based entrepreneurs who have found innovative ways to bring humanity back into business. The Centre presented Michael Shuman, economist and author of Local Dollars, Local Sense, who spoke on Fostering a Vibrant Sea to Sky Regional Economy. 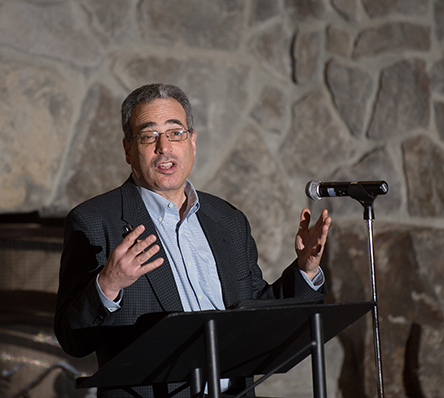 Focusing on local economic development strategies from around North America, Mr. Shuman provided compelling ideas and success stories of how communities shift economic development initiatives into creating more local wealth. Topics included local ownership and self-reliance, public policy, local investment strategies, creating regional supply chains, leakage analysis, and some building blocks for creating a more vibrant Sea to Sky Corridor economy. The event was a huge success with 120+ people from the Sea to Sky Corridor in attendance.